Hey guys! Time for another Influenster VoxBox! I was SO excited when I found out I was getting this one because I've tried MaryKay in the past, loved it, AND this box gives me everything I need for a complete makeup look. 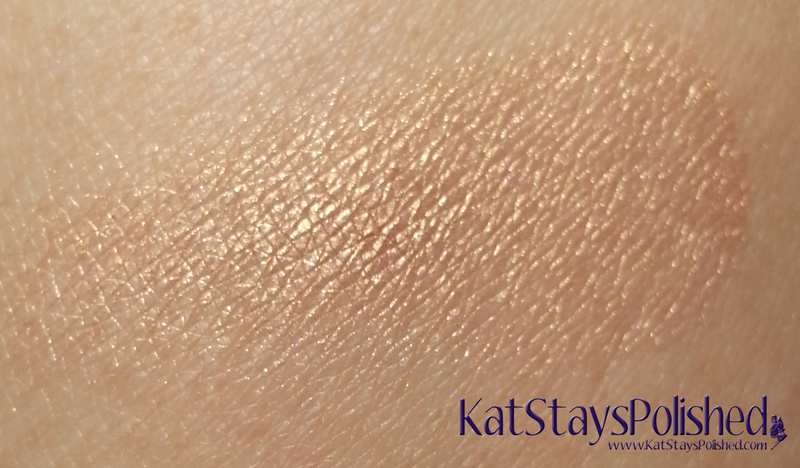 Let's jump down to see what was included and swatches of the products! Each piece came individually wrapped in sturdy boxes so nothing was broken or out of place. That was a relief! You can't apply your makeup without a few brushes right? Included in this VoxBox was a powder brush and an eye brush for the cream eye shadow. Already making my life easier! So, I always set my under eyes first, then apply my other makeup, then run a brush over my entire face when it's done. 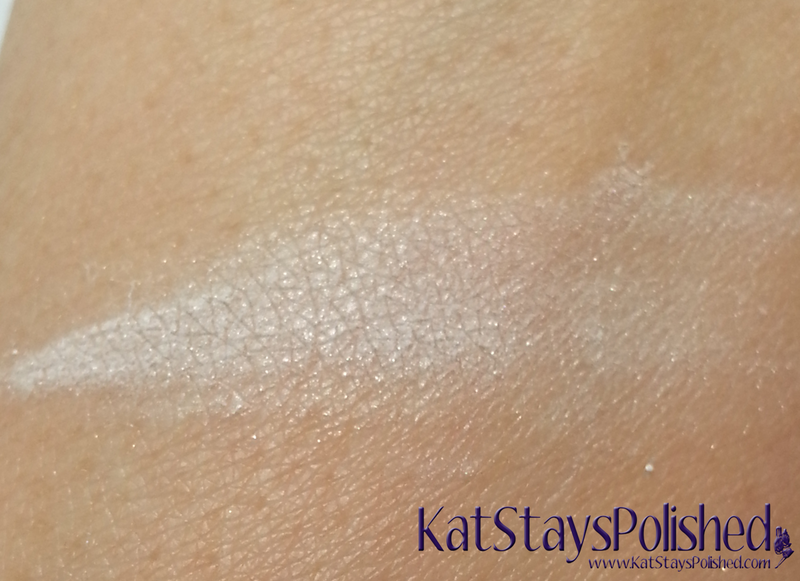 Having this loose translucent powder is fantastic for all of the setting I usually do. 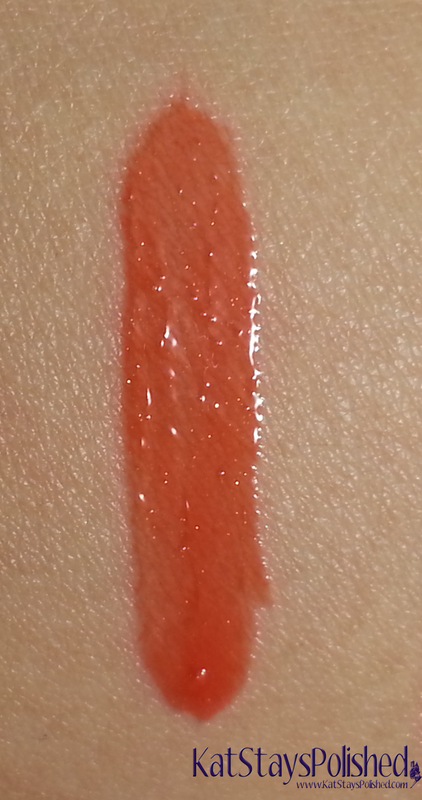 It blends right into my skin and leaves just a tiny hint of shimmer. 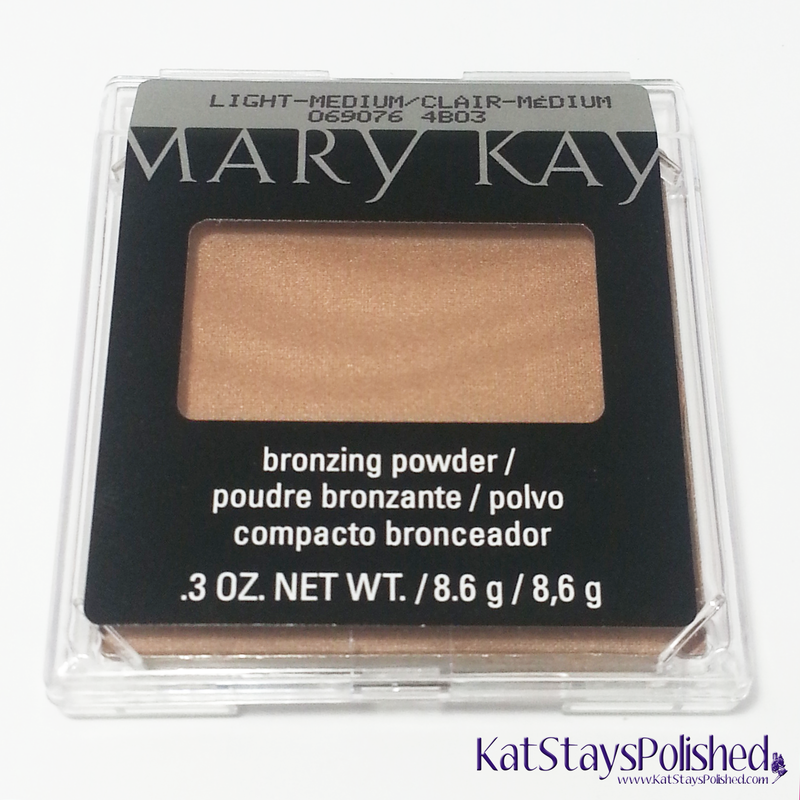 You could probably use this as a light highlighter too. 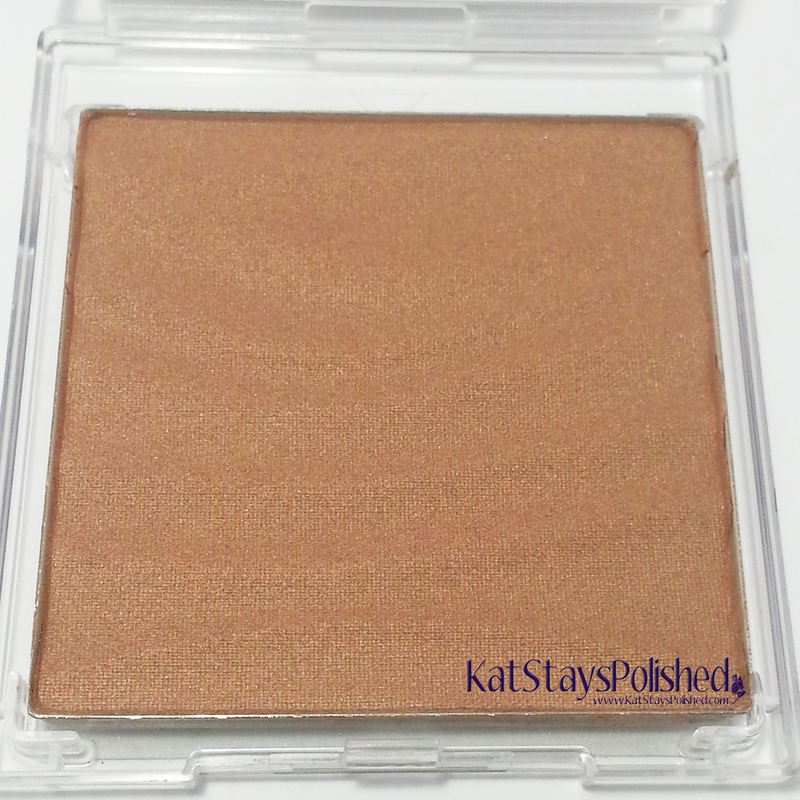 Here is the bronzing powder in the light-medium shade. 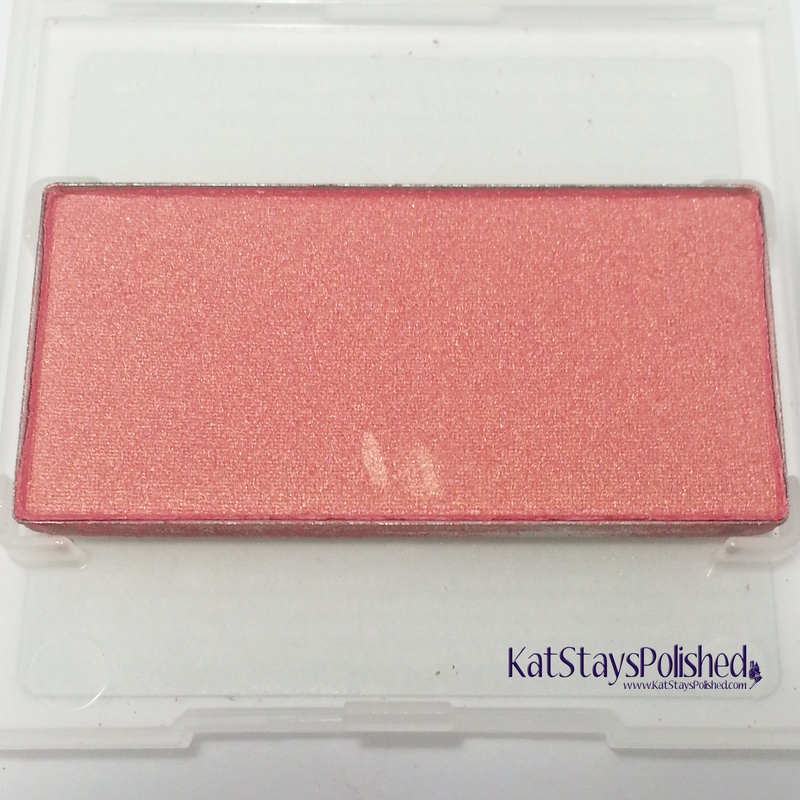 I am always in the market for new bronzers and blushes so this was GREAT to have in the VoxBox. My face can go from very light to very dark during the summer and I think this shade will work well on me even during my tan summer days. It's got a bit of shimmer to it which helps it to appear on the skin a little bit if I'm ever to the point where I match this shade. A cute pink blush is always appreciated. Again, you can never have enough blushes in your makeup collection, right? 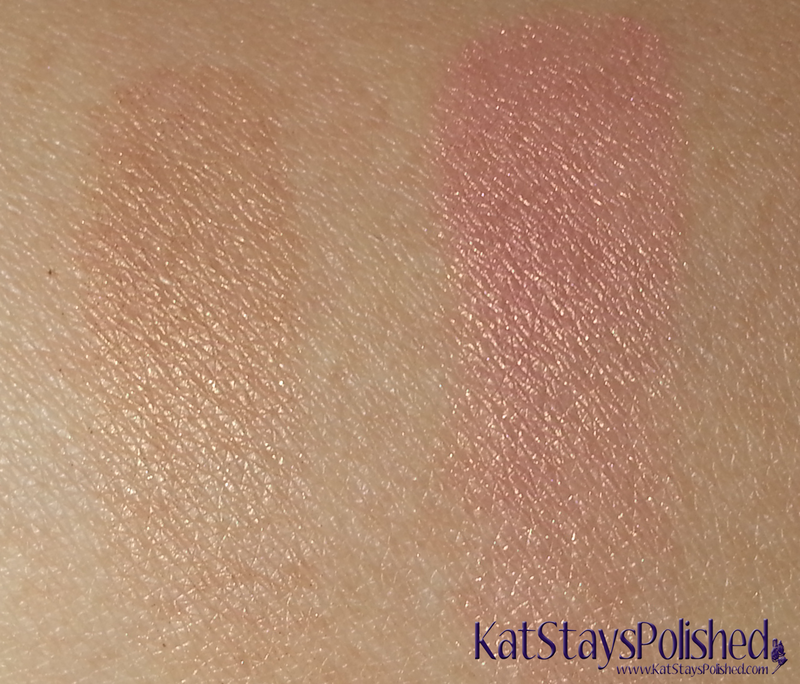 Here are some quick swatches of both the bronzer and the blush. I simply love these two and will be reaching for them often. 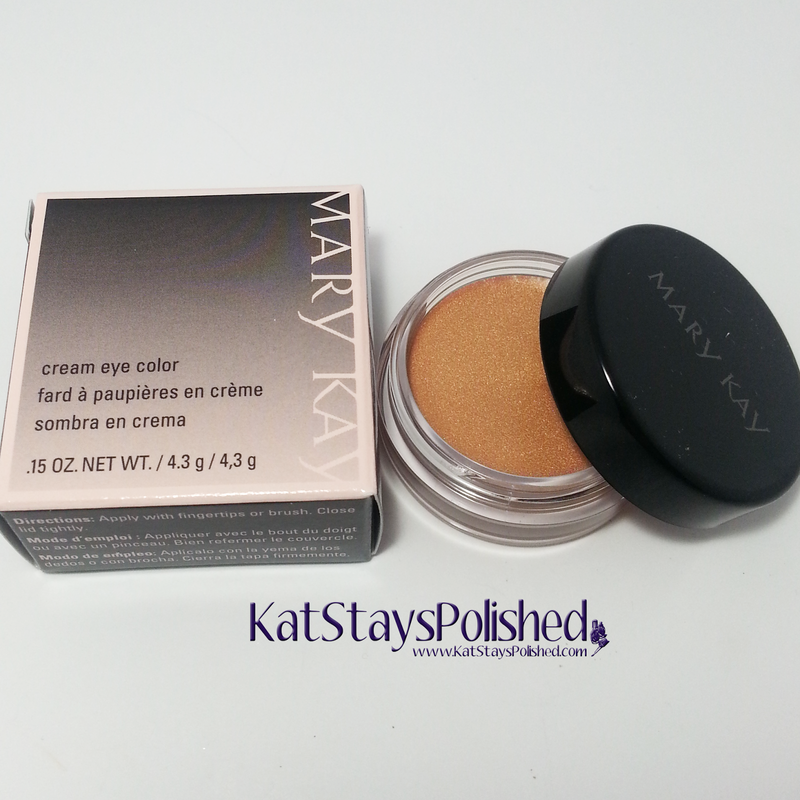 Next up is the cream eye shadow. I don't have many cream shadows but they do come in handy when I'm trying to quickly put on a face. This is such a great neutral color and looks good on its own if you're in a hurry. 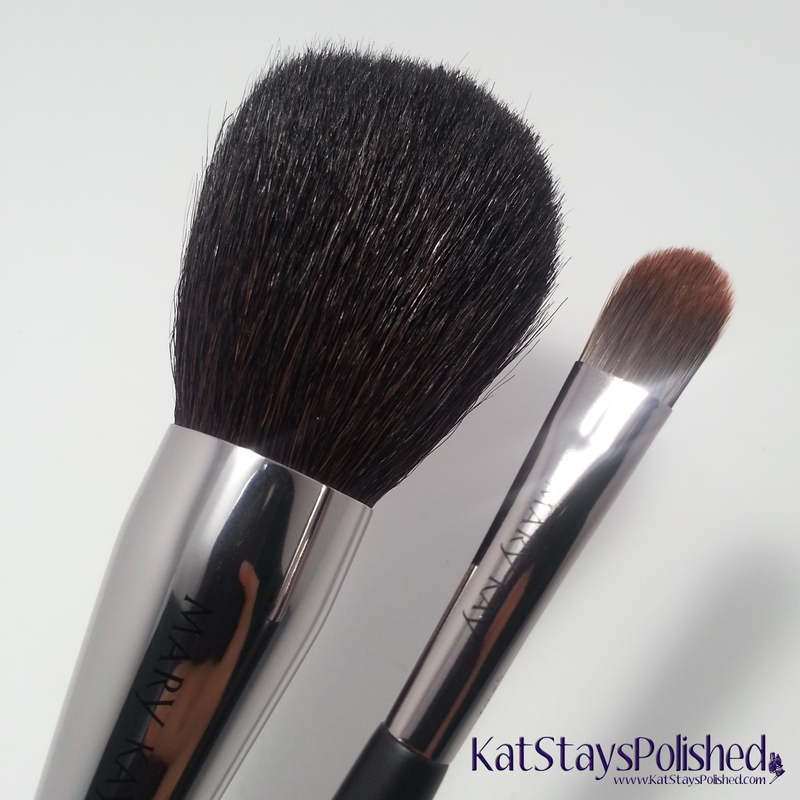 A few swipes of your finger or shadow brush and your eye look is basically complete! I haven't mastered gel eye liner yet but I do love the formula of this one. 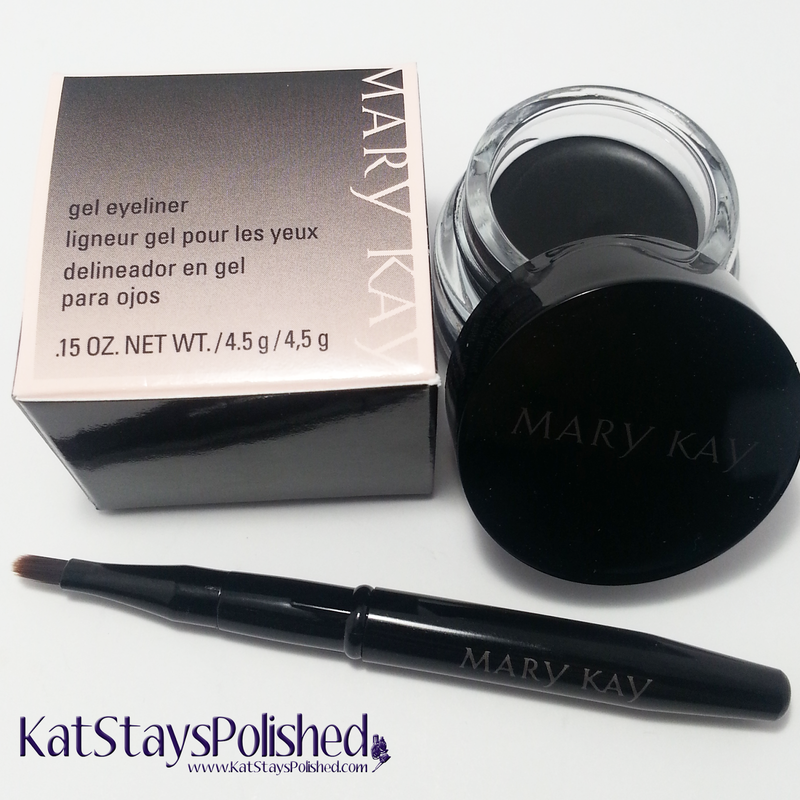 For me, gel liner takes a lot of patience and a good brush. 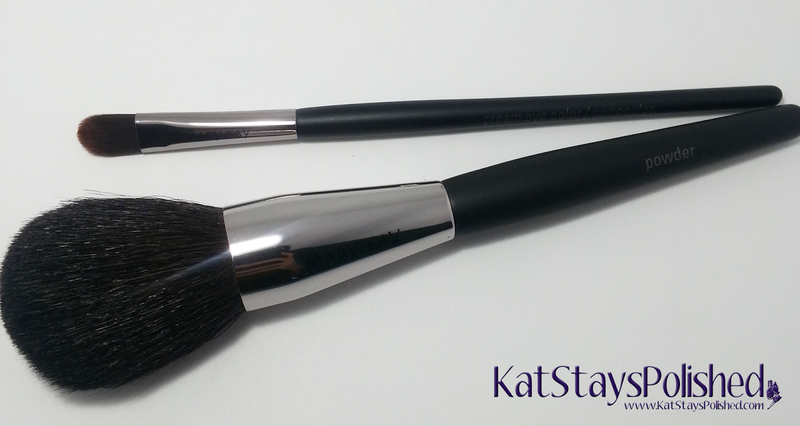 I was pretty happy with the performance of this liner brush. It isn't too thick and bulky and I can get an even line. 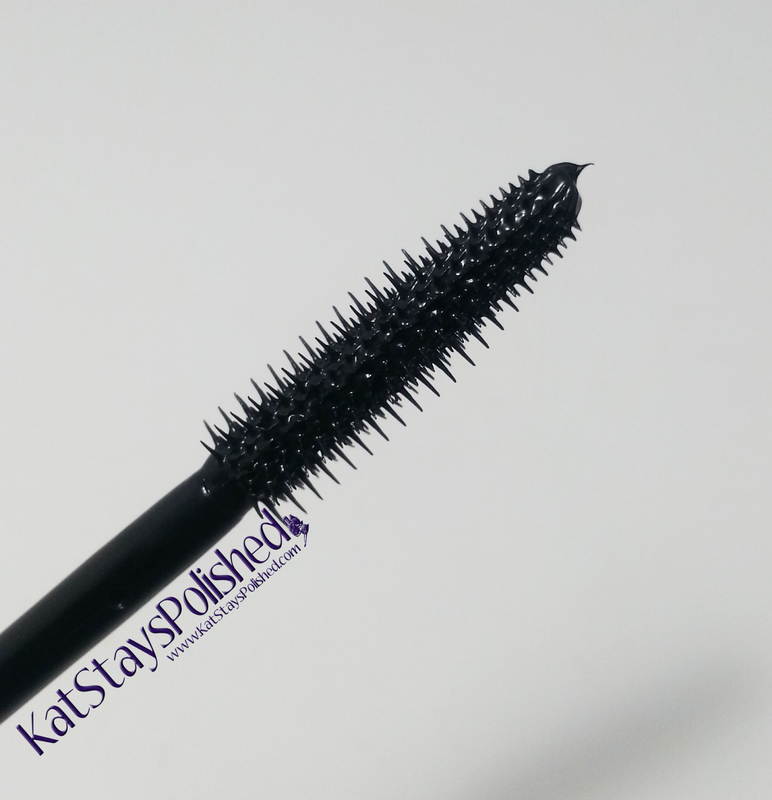 When it comes to mascaras, I am very picky because I have the most annoying lashes in the world. I do like having brushes that look like this one because it grabs onto my lashes and glides right through them with no problems. If this was a waterproof formula, then I'd probably wear it all the time. Finally, finish off the look with this super shiny lip gloss! It's just sheer enough that I can wear it anywhere. I love the sparkle in it. Would you wear this color? Overall I really enjoyed this box! I forgot to take a picture of my face, oops. Maybe later I'll post on on Instagram or something. Anyway, thanks for reading. Do you guys use Mary Kay stuff? If so, let me know what your favorite products are! 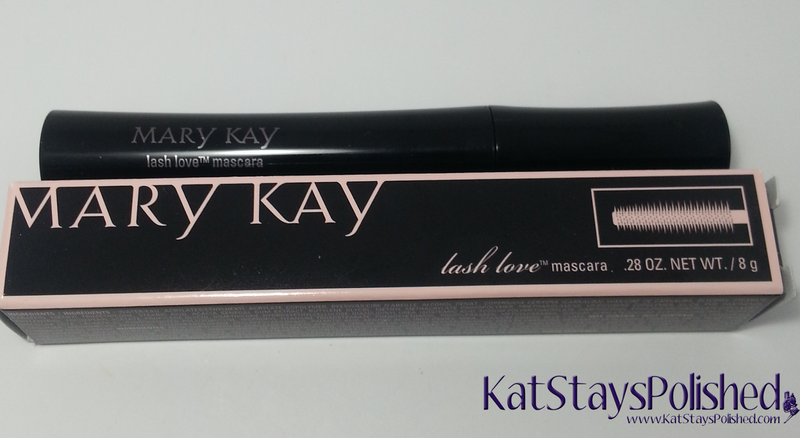 Some nice products you got from Mary Kay! Emerald & Ash Cuticle Oil Review and GIVEAWAY!